The Midwife Of Hope River by Patricia Harman is about Patience, a thirtysomething midwife living in West Virginia during the Depression. Patience, an orphan with an (implausibly) complicated past, has moved to West Virginia to escape the law. She had formerly lived with a midwife who trained her how to deliver babies, so when she gets to West Virginia, word gets out that she is a midwife and she makes a living going to women’s homes once they are in labor and bringing their babies into the world. 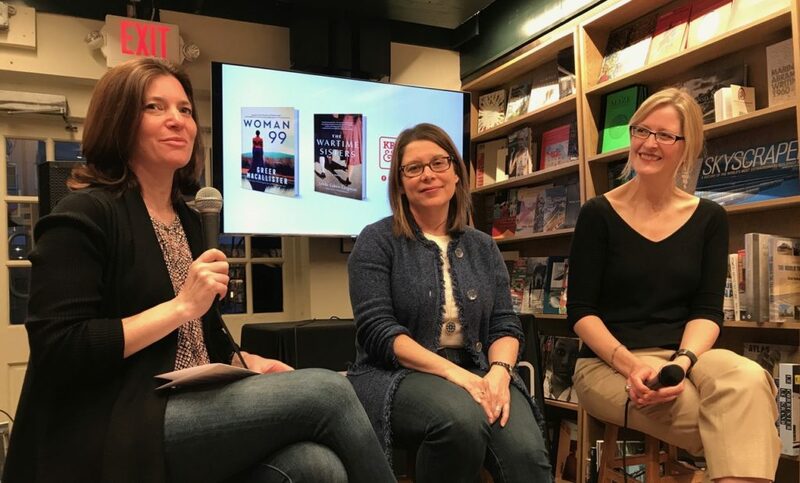 The Midwife Of Hope River is basically a diary of Patience’s deliveries, with some plot developments thrown in to fill in the distances between them. She lives in an old house outside of town, trying unsuccessfully to make on her meager earnings. She ends up taking in Bitsy, a young African-American woman, as a roommate, both to save money on expenses and also to train her in midwifery. 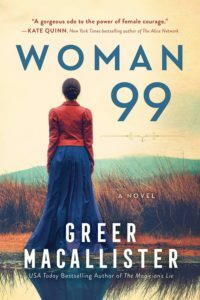 Over the course of the book, Harman covers race relations in the town, domestic violence, the market crash, and Patience’s developing relationship with a nearby veterinarian, delving rather incompletely into Patience’s past – the death of two husbands and a son, her role in union-related violence, and her time as a show dancer. On the one hand, there’s a lot going on here, but on the other hand, not much happens. The details surrounding the births are kind of interesting, especially given Patience’s rudimentary tools and short training. But Patience is a pretty immature person, despite her former relationships. She is very clinical about the births she attends, recording the details faithfully in her journal but rarely expressing any emotion about them other than worry over her own reputation. Her halting relationship with the veterinarian also evolves strangely, with neither of them expressing any emotion about each other, but leading to the inevitable coupling that seems to have been fated from the day they met. Patience is often moody and selfish, caring little about those around her but intensely missing those who are gone from her life. 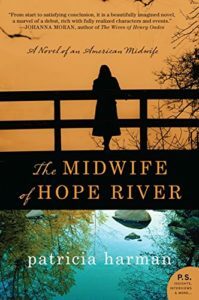 Harman is clearly very experienced in midwifery and really did her research when it comes to 1930s West Virginia, and for those reasons The Midwife of Hope River is an interesting read. As far as character development, that’s where the book is lacking. I had an easy time putting this book down and was rarely compelled back to finish it. 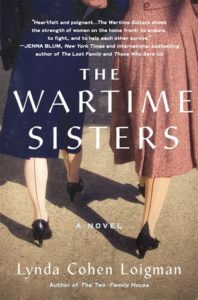 If you want some historical fiction and are OK with not a lot happening, then you may enjoy it. Otherwise, I’d give it a pass.